Construction of a traffic network surrounding Beijing's new airport on the southern outskirts has gained momentum before the aviation hub is scheduled to start test operations by September 2019. 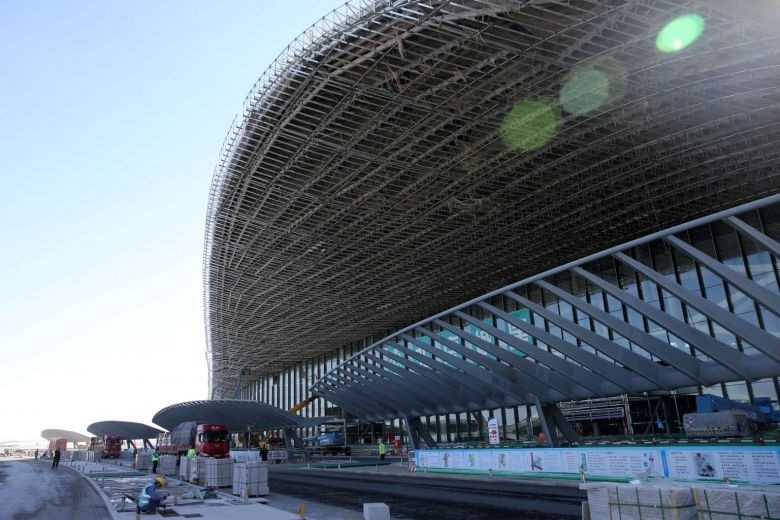 A subway linking Beijing's urban districts with the airport, Beijing Daxing International Airport, is under final stage of construction, while a high-speed railway will be built to connect the airport with Tianjin. The line is interwoven with Beijing's subway network and will start test runs simultaneously with the airport in September 2019. 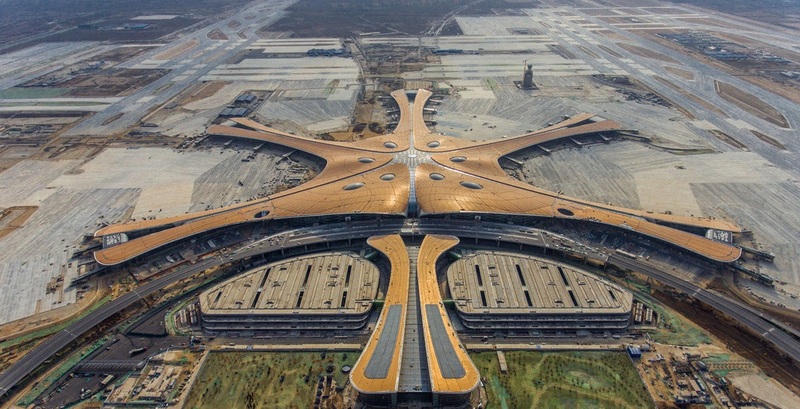 The new airport, located 46km south of downtown Beijing, is designed to take pressure off the overcrowded Beijing Capital International Airport in the north-eastern suburbs. 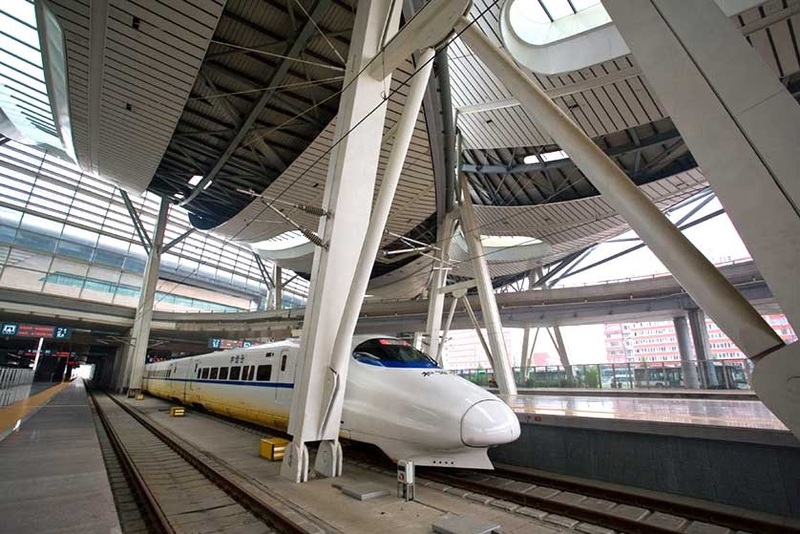 The planned railway will enable a 36-minute ride from the airport to Tianjin. Another railway construction under preparation is designed to link the planned Terminal 3 of the Tianjin Binhai International Airport with the Beijing-Shanghai high-speed railway, one of the busiest railway lines in China.